Honestly, I don’t have many libraries or stores that I want to see. So, this is going to be my top five because I just don’t think about these things? I dunno. I’m weird. Let’s get to it anyway! A while ago, I had the privilege to go to Christ’s College at Oxford. We got to see the exterior of this but weren’t able to go inside. I would really love to go inside at some point in my life! I mean, just look at that. So freaking gorgeous. I’d love to go and see it. I mean, look at how gorgeous it is! It’s totally on my list to see at some point in my life. It just looks so amazing. 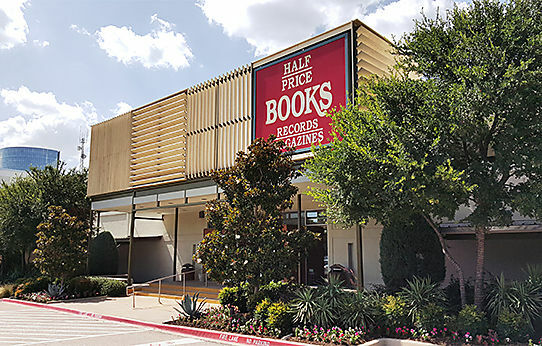 We have two local Half Price Books, but I know that I’d love to go to the original one. The local ones we have fueled my love of reading and helps me get some money back in my pocket when I sell back to them. 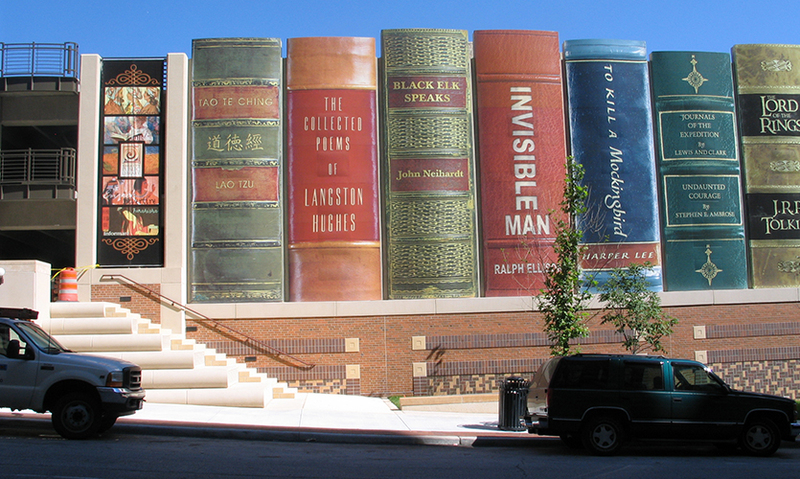 For being born and raised in Kansas, I can’t believe that I’ve never gone to this library. I know that I’ve passed it a few times on my way to somewhere else, but I’d love to be able to go into it and look at the awesomeness that is this library. The exterior is just so amazing. What amazing libraries or store did I miss in my list? Ikr?? It makes me want to just go on a very long trip to see them all. Ooohh, that’s a good one!